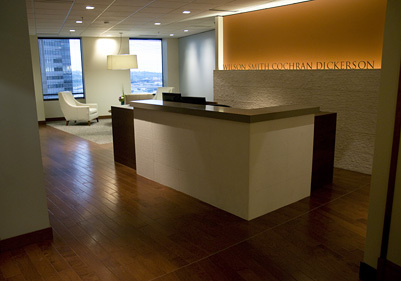 Barbara provided tenant improvement project oversight and move coordination support to this 60-person law firm as they relocated their offices to a new building in downtown Seattle. Barbara worked directly in support of the firm’s manager to ensure that the move went smoothly with the least amount of disruption to the attorneys. Services included review and tracking of landlord’s tenant improvement costs and change orders throughout the construction process, quality and compliance review of the tenant improvements during construction and coordination of vendors including the move company, appliance suppliers and tenant coordinated cabling company.